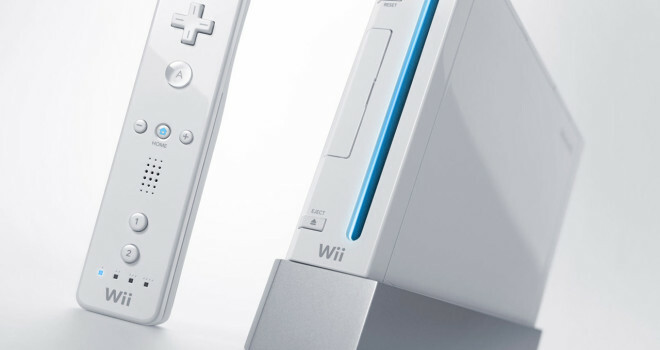 It was announced yesterday on Nintendo’s Japanese site; that they’ve stopped production of the Nintendo Wii console. What could this mean for the big N? I believe this is their own way of saying that they’re in for a full ride with the Wii-U such as: focusing more resources on the console, and maybe even Miyamoto’s mysterious new IP that he’s working on? For those of you that may not own a Wii and plan on buying one I’d think its safe to say that now is the time to buy them. There’s no word however if this stop in production will hit stateside yet, but if they’re going to focus more on resources and what they have going for them right now; I believe this may help them continue this steady upward swing with hardware sales with all the buzz around Super Mario 3D Land. As for final thoughts I’d like to know what you guys think about this news? Do you think this is just a way for them to save money, rather than wasting it away or do you agree with me and believe it’s so they can focus more of their resources on the Wii-u and IP’s they have releasing? Leave your comments and keep it locked right here at the GaminRealm.com for more.